オズの魔法使. 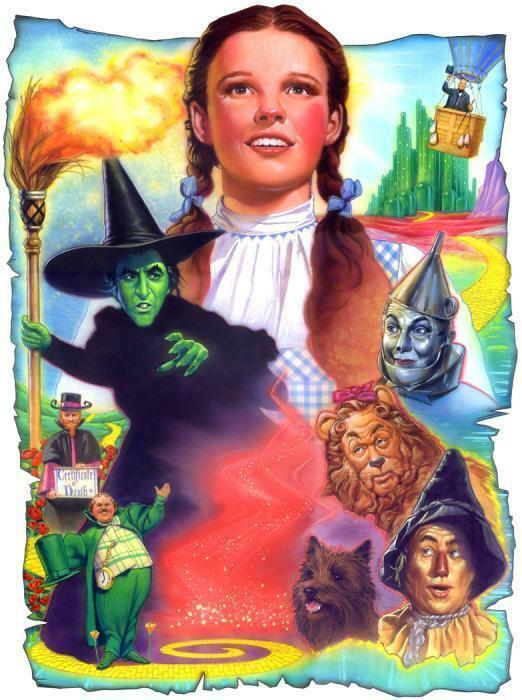 colourful 画像 of the wizard of oz. Wallpaper and background images in the オズの魔法使 club tagged: wizard of oz colourful images fan art. This オズの魔法使 fan art contains アニメ, 漫画, マンガ, and コミック. Thanks Mark,I think so too ! Fabulous ! Mark ! If you wish you can save this image just click on to the green save bar under the image ! This is so colorful, very nice Berni! Thanks Isis,It's very unusual i love it ! Who is the artist of this?